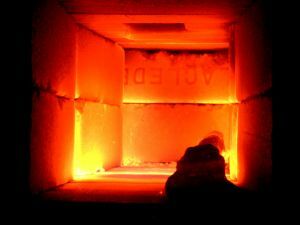 Gold refining is the process that is used in order to remove impurities from scrap gold or from smelt gold. This is the stage where gold is extracted in its pure form and other base metals or chemicals removed from the mixture. There are different procedures that are used by refineries in getting gold at its purest form and they may vary depending on the type of the raw material or the available resources that the refiner can use. Some of these processes involve the use of chemicals that have serious effects on either a person’s health or pollute the surrounding environment. Hence, refining is recommended to be done only by professionals and those who have technical expertise in the method. There are different methods of refining gold: cupellation, inquartation, the Miller procedure, the Wohlwill process, and refining through the use of the Aqua Regia. 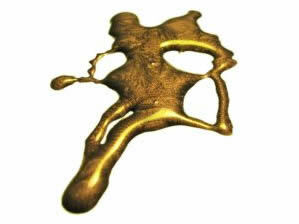 They all involve different types of materials and processes and the karat of the gold they produce also vary. In cupellation, the process involves the addition of lead to gold and then heating the mixture to 1000 degrees Celsius in order to dissolve other metals in the lead. This is practicable for smaller amounts of gold to be refined but may be a health hazard due to the emission of lead oxide fumes which are toxic to human health. Inquartation and parting involves an addition of lead and copper minerals in order to reduce the percentage of gold in the total volume. After this, the mixture is dissolved in a nitric acid solution. The lower percentage makes it possible for the other base and precious metals present to be dissolved more properly in the acid. 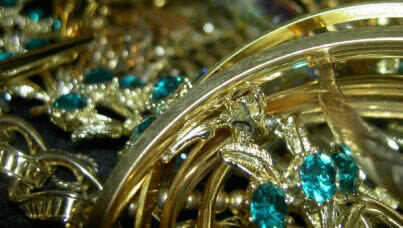 This process is ideal when refining lower karats of scrap gold. The Miller procedure is one of the oldest, fastest, and simplest procedures of refining gold hence making it widely used by different refineries. The process involves blowing chlorine in gas form to melted gold. The impurities or other metals in gold combine with the chlorine gas leaving a layer of them in the surface of the liquid gold. The gold produced has 99.5 purity. Health hazards are involved due to the chlorine gas which is highly toxic. The Wohlwill process uses an electrolyte solution composed of hydrochloric. When electricity passes through the solution, gold deposits on the cathode and the other base metals are removed. This process involves a lot of time and is widely used in large-scale refining. Using Aqua Regia in refining entails the use of a solution containing hydrochloric acid and nitric acid in a certain composition. Gold is dissolved in the solution forming gold chloride. After this, it is precipitated in order to extract the pure gold. The dangers that may be involved are the inhalation of nitrogen oxide fumes and the injuries that may result from the contact with the acids that are involved. This process yields 99.99 pure gold and is used in refining higher karats of gold in large-scale refineries.